Bad hair days are the stuff of nightmares. We’ve all been there at 7am, desperately trying to cram our hair into a messy bun after applying half a bottle of dry shampoo. It’s just not what you want in the morning. So, to save you from any future disasters, we’ve put together 7 of the best tips to avoid a bad hair day and keep your locks looking their best at all times. This might seem like major commitment but giving yourself an at home blow dry will make your hair totally manageable and smooth until you need to wash it again. You can either dry it bouncy with a round brush or straight with a paddle brush, whichever you prefer but doing this will help to tame the frizz and flyaways for longer. It’s also worth using a blow dry spray that will set your style too as this will help to hold the look for longer and always blast your hair with the cool setting too as this will really help to set your work in place. Braids can hide a multitude of sins and are really easy to do while making it look like you’ve made major effort. You can also tame frizz with braids, especially dutch ones! Just use lots of product to smooth your hair back into line and pull the sections tight as you braid to keep the tension. 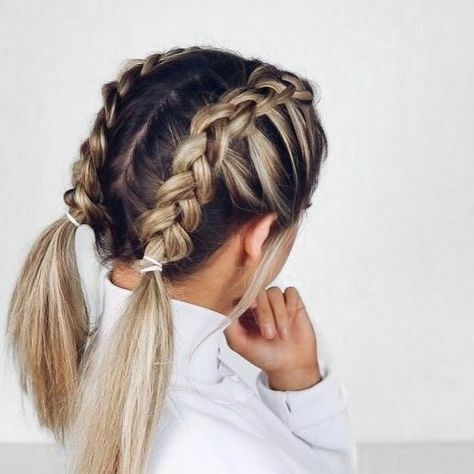 If you want to go for something a little less severe though you can ‘pancake’ your braids afterwards which is basically when you gently pull them apart to make the hair look thicker. This is great for disguising greasy hair too or for thinner hair types that need some extra volume. I know this sounds like the most boring thing ever but setting some time aside to do a mask, blow dry or even go to the salon will give you way more chance of avoiding a bad hair day. You need to look after your hair if you want it to work for you so setting time aside to care for it is really important. Using masks regularly and fitting in time to blow dry will save you from heat damage in the long run too so it’s totally worth it. Even if you spend hours styling your hair, dry and split ends will always look totally dishellived so it’s important to get them snipped off regularly. Split ends can also keep on splitting up the hair shaft making your hair look brittle so it’s important that you get rid of them as soon as possible. 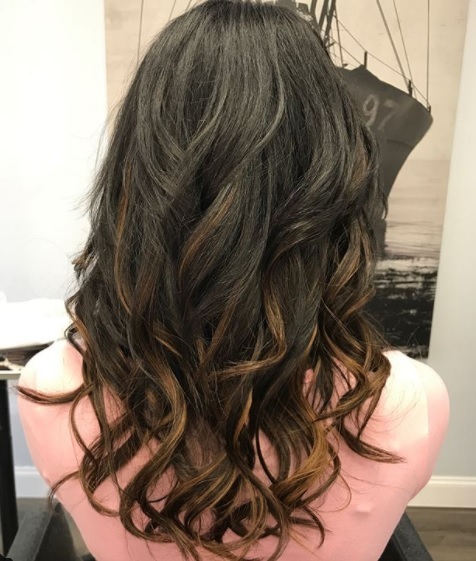 If you don’t want to loose any length though maybe try out our ‘dusting’ techniques in between salon visits to fix them. 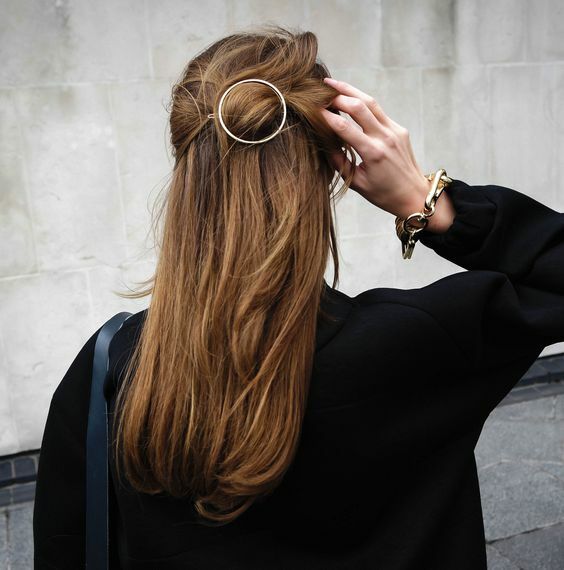 Hair accessories are the biggest trend of the season so it’s the perfect time to invest in a few new pieces that can save you from a bad hair day. A basic hairband can distract from a greasy hairline and you can wrap your hair around it too for an effortless up-do, on mornings when you don’t have much time. 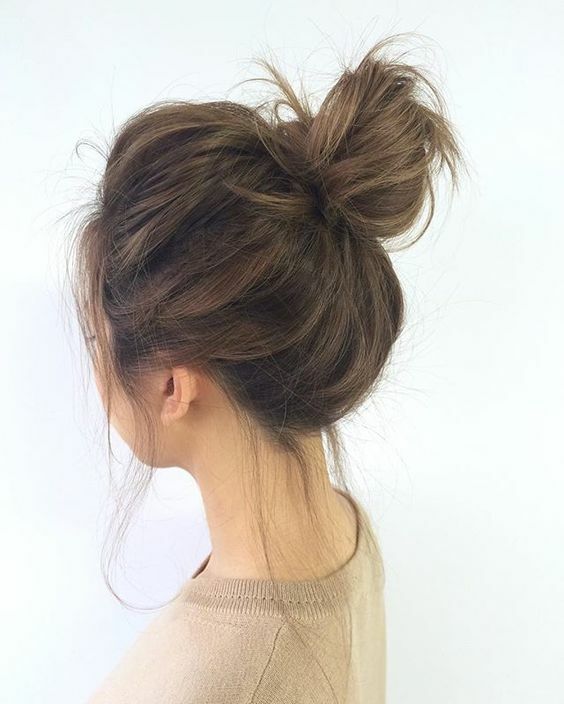 Bun cuffs are also making a big comeback and can polish the messiest of top knots in the seconds. Just like you carry your makeup around with you for touch ups you might want to start doing the same for your hair. Keeping a few bobby pins, a mini dry shampoo and a hairband in your bag could really save you if you get caught in the rain or just need to touch up your style. It’s worth thinking about your most popular hair dilemmas so you know you’re carrying the right products to save the day. 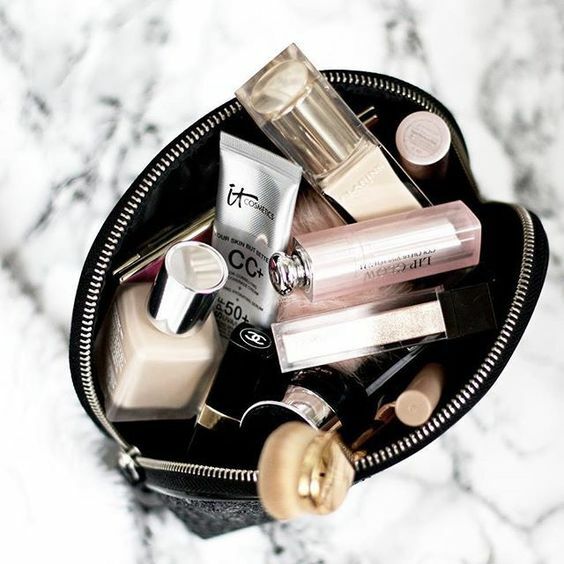 Most hair products come in travel size too so you won’t have to worry about filling up your bag with stuff. Or maybe even 3, super easy and quick looks that you can pull out when you need to. Whether that’s perfecting your messy bun or just straightening your hair quickly, you need styles that are simple and will work for everyday. This will depend on your hair type and cut too but Pinterest is the best place to research new styles and you’re bound to find something that works for you. So that’s it for our 7 tips! Here’s to kissing goodbye to bad hair days and putting some more effort into taming our locks… Should be easy right?